Firefighter Eric Whitehead was injured in an attic fire on Butler Ave last week. He is still being treated at Erie County Medical Center undergoing surgeries to treat his third degree burns to his hands and arms. Eric was one of four firefighters injured in the fire, and officials say his burns were the most severe. Please help support Eric and his three young children !!!!! 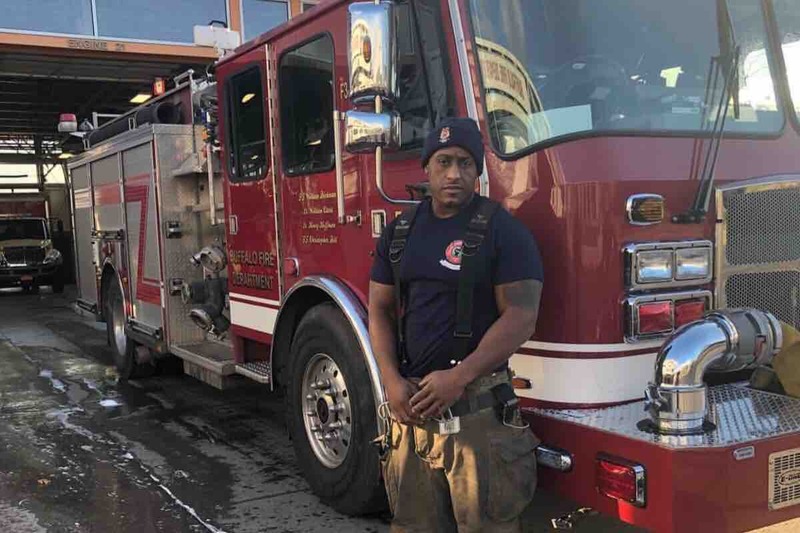 We are wishing Firefighter Whitehead a speedy recovery and we thank him for his service. HERE IS A LINK TO THE GOFUNDME PAGE.